Windows continues to be the most used computer operating system in the world. For this reason, there are lots of new apps that are continually being developed for its users. You can learn more about what these apps are and install them on your PC. So, check out these new apps that were introduced for Windows this 2018. Windows Central is one of the best apps to help navigate the new Windows 10. There are some users who have difficulties navigating the Windows 10 OS and this is the ideal app for that. You can use Windows Central to access ad-free posts, news, and reviews about Microsoft Windows 10. This will help you learn about the new changes and functionalities to Windows 10. In return, you can maximize these features to increase your productivity or efficiency. The Windows Central app also provides you with access to Windows forums and recommended apps. You can even watch videos on YouTube through the Windows channel. This is basically your one-stop shop for knowing all the latest news and information about Windows 10. This is a free app that is available to Microsoft Windows users. It is not a new Windows app, but it is one of the best and most recommended, especially for increasing productivity. The capabilities of OneNote are somewhat similar to Evernote and other similar apps. 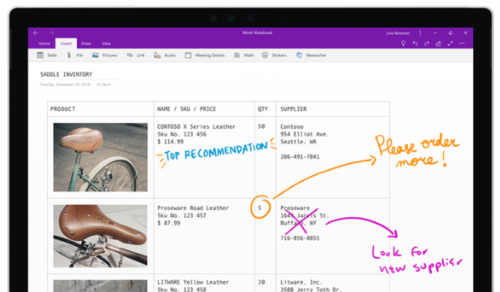 OneNote is currently the best cross-platform note-taking app that is available for users of Windows OS. Since OneNote is completely free, you can install it on your computer or any Android device any time you want. While you’re at it, make sure to add the OneNote Web Clipper extension to your Chrome browser as well. This will enable you to quickly save any interesting web pages that you encounter while browsing. Skype has been one of the most popular applications for Windows 10 since it was introduced. Today, it is the go-to choice for chat clients and long distance communication. It has both chat and call functionality, as well as video calling options. This particular app integrates very well with the Windows 10 system, which allows users to maximize its features. Chances are, if you already use chat and call services online, that you have this app on your Windows computer. But, if not, this is a good reminder to download the app on your Windows so you can enjoy its many features. Photoshop by Adobe is the industry leader when it comes to photo editing. This Windows app is a slimmed down version of that particular program, but it is still great for optimizing your photos. If you work with photos and images a lot, it is recommended that you install this app on your Windows computer. You can perform your editing with a few taps and slides of a finger. You can choose from preset “Looks” on the software (which works like the Instagram filters) to create specific types of images. You can also use other features that enable you to tweak the photos, such as cropping, flipping, adjusting the color and saturation, and more. If you don’t have the time, the Adobe Photoshop Express also features a one-tap Auto Enhance tool. There are no hidden charges to use this particular Windows app. However, you will be required to create an Adobe ID, or you must login via your Facebook or email account. Do you consider yourself an organization freak? 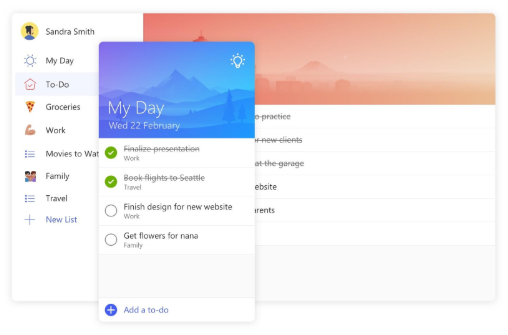 If yes, you need to install the Microsoft To-Do Windows app on your computer. This is one of the task management apps available to Windows via the Microsoft Store. It is an easy-to-use task management tool that enables you to create a master list of to-do items, along with their corresponding deadlines. You can also assign specific days on which you must work on each item. The items will disappear from the list once they are marked as done. This is an easy way to keep track of things that you need to do, especially on days when you feel overwhelmed. It is very much like another time management tool Trello, although the Microsoft To-Do is simpler in approach. Are you a professional who works with PDF files all the time? Sumatra PDF is a must-have Windows app because it offers an easy and clean way to read PDF files. It can be tricky to find the ideal PDF reader, but this one makes it easy for you. Take note that this app is designed specifically just for reading PDF files and it has no editing capabilities. The speed and clean interface of the Sumatra PDF more than make up for its lack of editing functionality. Would you like to keep up with the latest news all the time? If so, you need to install the Microsoft News app on your Windows computer. This is a no-nonsense RSS reader that works just like the paid app, Nextgen Reader. This free app is a great resource if you like to catch up on the news any time of the day. You can choose a specific topic that you are interested in — business, local, or international news — and you will be provided a lovely roundup of articles. You can even take note of your favorite reading sources, especially if you are only interested in reading specific article sources. There are not many options when it comes to free VPN at the Microsoft Store. But Hotspot Shield is one of the most reputable names out there. If you want to install this app on your Windows computer, you will be given two options: 1) pay for a premium subscription, or 2) start a seven-day free trial. Simply tap the back arrow in order to use the free VPN. You will be assigned a virtual IP address once you tap “Connect”. The VPN is easy to use and intuitive. The free version is not suited for streaming, but it is a great way to get around region-restricted content. You can also use this to gain access to censored websites. Since it is free, there are a few caveats such as the daily limit of 500 MB. This is not a new app for Windows, but it remains as one of the must-have free apps for the operating system. It is an old standby if you are looking for some entertainment on your computer. The VLC media player is capable of handling a wide range of video formats, making it a great media player to have. Make sure you download the latest version of the VLC media player for Windows 10. This will provide support for TagLib and many other customization options for your video files. 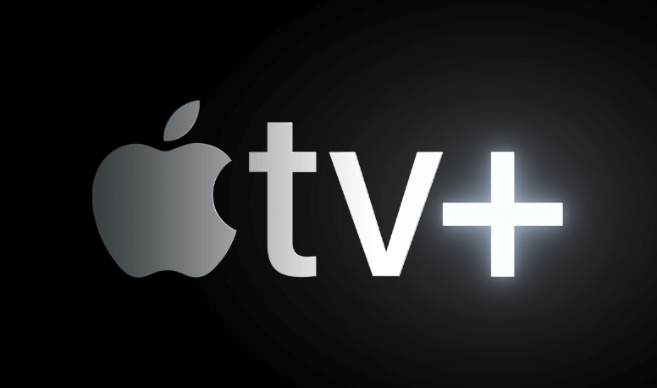 This is a great app to have if you like to view videos and other forms of media all the time. This is another Windows app that you need to have on your computer for 2018. This software works like a media management program that utilizes a single server to collate all of your songs, videos, and movies from multiple devices. It makes it easier to access and control those media files so you can enjoy them with ease. The only downside is that the free version of the app is also a trial version. This will give you a chance to see how the program works and determine if you would like to use it further. If you choose to subscribe to Plex, you will be charged a monthly fee of $5 to be able to use it. This is a great Windows app if you want to organize various media from multiple devices in one place.